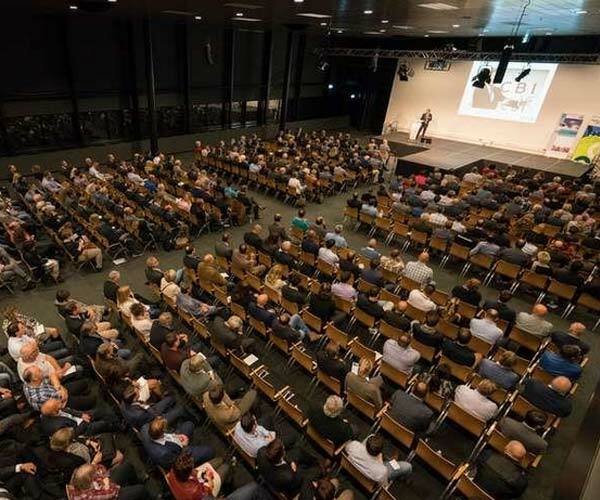 On 8 and 9 December 2016, 300 participants met up to contribute to the development of European policy in the area of plastic. 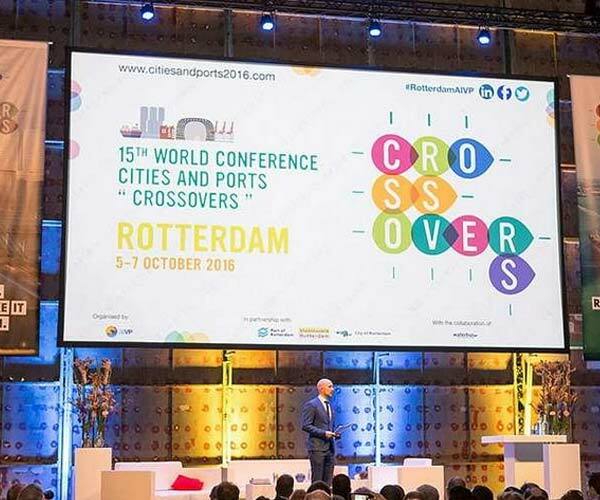 Rotterdam hosted the '15th World Conference Cities and Ports’ in 2016. 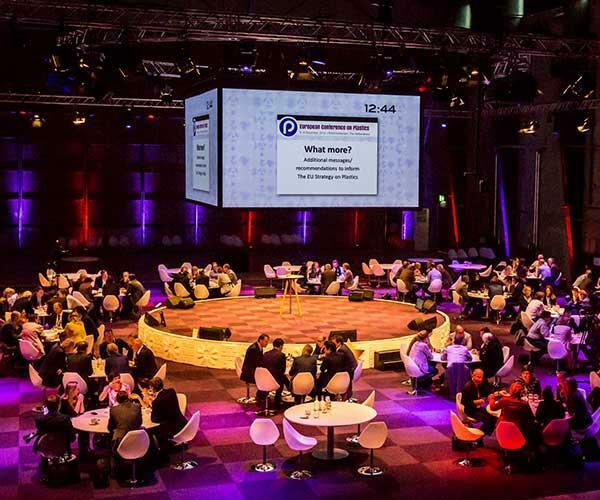 The AIVP (Association Internationale Villes et Ports) conference focuses on transformations of former ports and the societal issues and challenges many port cities have in common.